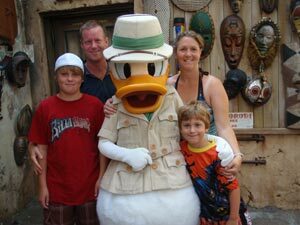 Planning Your Disney Vacation Archives | Planning A Walt Disney World Trip? Planning A Walt Disney World Trip? Please note that this is an e-Book that is updated regularly. All customers receive lifetime access to e-Book updates, even if it's months or years after your initial purchase. You will always have the very latest Disney savings strategies at your fingertips.